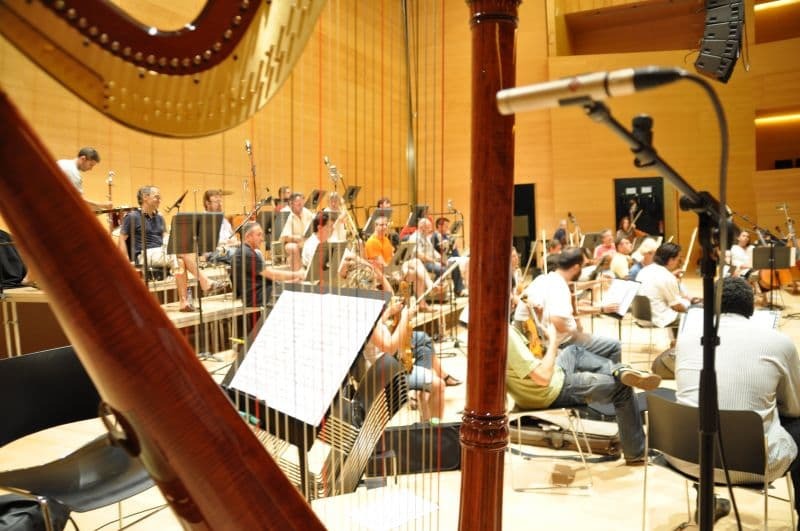 This new disc includes emblematic works of our country’s music, from traditional songs, such as La Balanguera, to fragments of La Cançó d’amor i de guerra (Song of love and war) by Rafael Martínez Valls and Mar i Cel (Sea and Sky) by Albert Guinovart, and brand new pieces, such as Perfum Mediterrani (Mediterranean perfume) by Francesc Cassú and En els braços de la mare (In the arms of the mother), by Monsignor Valentí Miserachs, Director of the Pontifical Institute of Sacred Music. 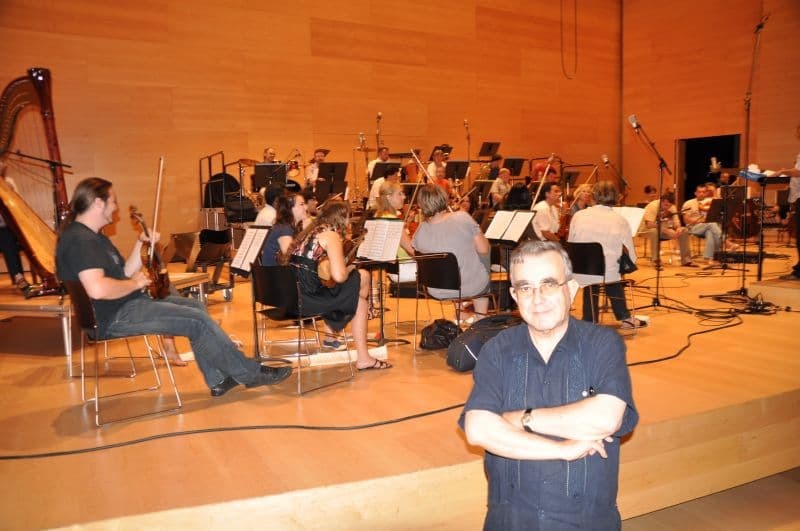 Other highly renowned composers and orchestrators, such as Ricard Miralles, Marc Timón, Josep Cassú and Jaume Cristau, among others, complete the scene of this Amb Catalunya al cor (With Catalonia in our hearts), and place the new SCCC project at the same level of quality as the group’s previous discs, Sardanes per al món (Sardanas for the world) and Inoblidables en concert (Unforgettable in concert). 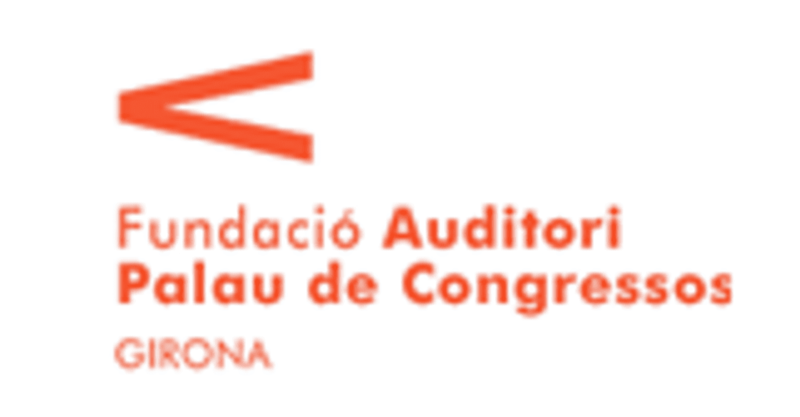 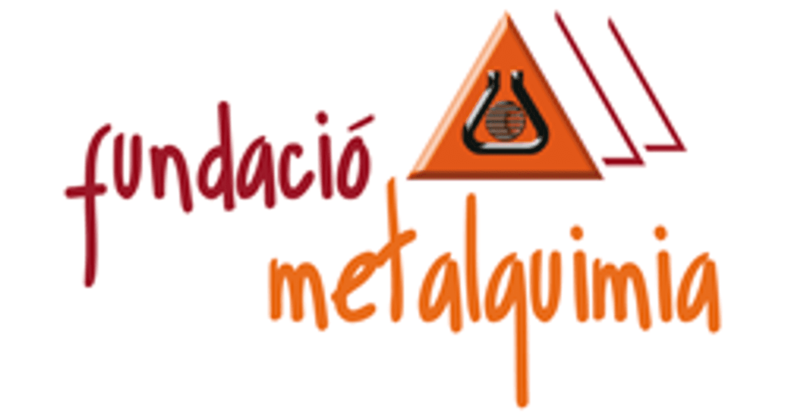 The presentation concert of this new musical work by the SCCC, sponsored by the Girona company Metalquimia, will take place in the Sala Simfònica of the Auditori de Girona on Friday, November 26, 2010. 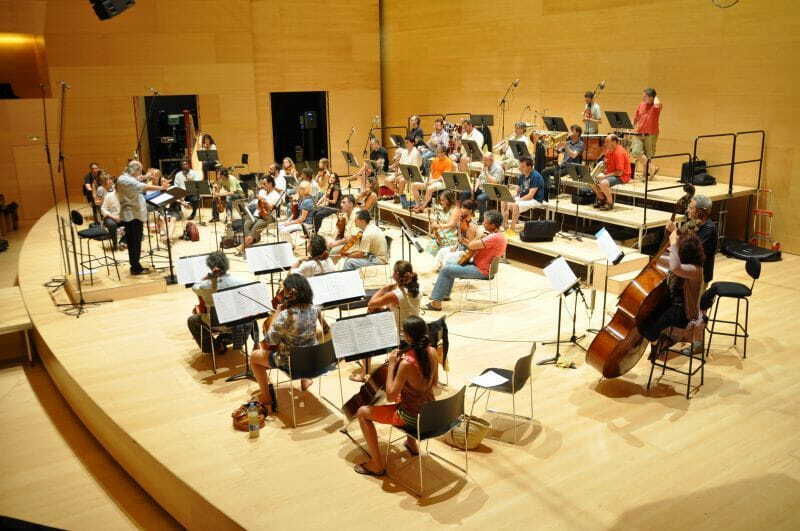 Two works will be premiered, composed expressly for the occasion by two figures who are very representative of the current Catalan musical panorama: Francesc Cassú and the above-mentioned Monsignor Valentí Miserachs.